The launch of Google's new Destinations travel app has already been greeted with great enthusiasm. Specifically targeted at the growing number of people who book holidays on their phones, its goal is to ensure that booking a trip is easier than ever. More than 60% of Google queries on mobile are destination-related and searchers often spend hours trying to find what they are looking for. 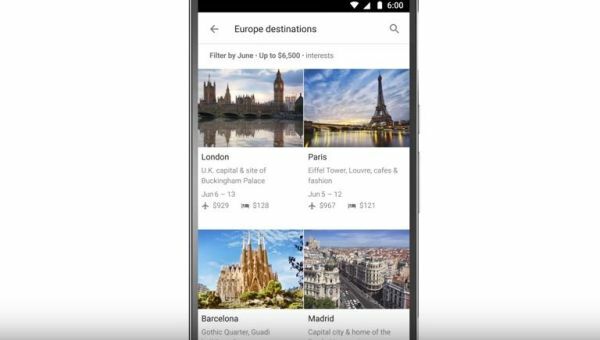 According to Google Product Manager Nabil Naghdy, the app aims to reduce that search time as much as possible. "The feature is focused on how we can make it super-easy for users to process information," he said. 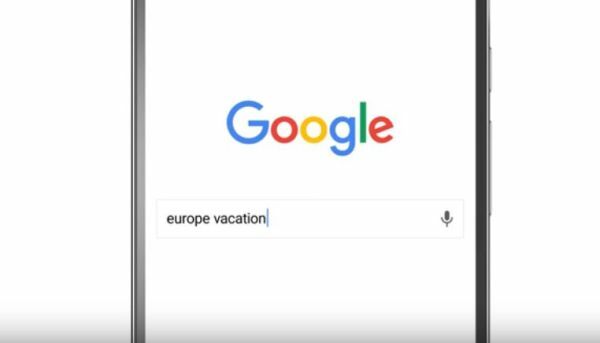 Users simply search for a continent, country or state along with the word "destination" or "vacation" and the app provides a summary of the location, a range of suggested itineraries, a list of top things to do, videos and a trip-planning function. Above these there is a live estimated trip price for seven nights, as well as average weather conditions. By clicking directly on the trip price, users will be directed to a page which offers a scrollable graph of the average price for an air fare and hotel departing on different days of the month. Relevant flights with various airlines and a range of hotels are listed at the bottom in order of price. Although the user cannot purchase both options as a package, they can book via an airline and a hotel's website immediately. Destinations was made available from March 8 on mobile devices in the UK, US, France and Germany via the Google app or web browser.